DIGITAL MARKETER • AUTHOR • DANCER! You don’t have to know how to dance to get a lot out of this book! This is a management book from a dance perspective because a lot of the terms we use in dance are the exact same concepts we use in business. This book is designed to improve and strengthen the unity within your business so you can grow your revenue, develop your tribe, perfect your technique, and become the champions within your industry. If you are a business owner that wants your staff to get in alignment with your highest vision and goals, this book will help you level up. This book helps you and your employees improve your teamwork, timing, technique, connection, confidence, and so much more. Who knows? Maybe you’ll all want to learn how to dance together after you realize how it can benefit your business. Copies ordered and shipped through Amazon are unsigned. This book will be one that I go back and read several times throughout my life. It is filled with wit and wisdom and arms the reader with a set of unique insights and tools for business management and personal development. 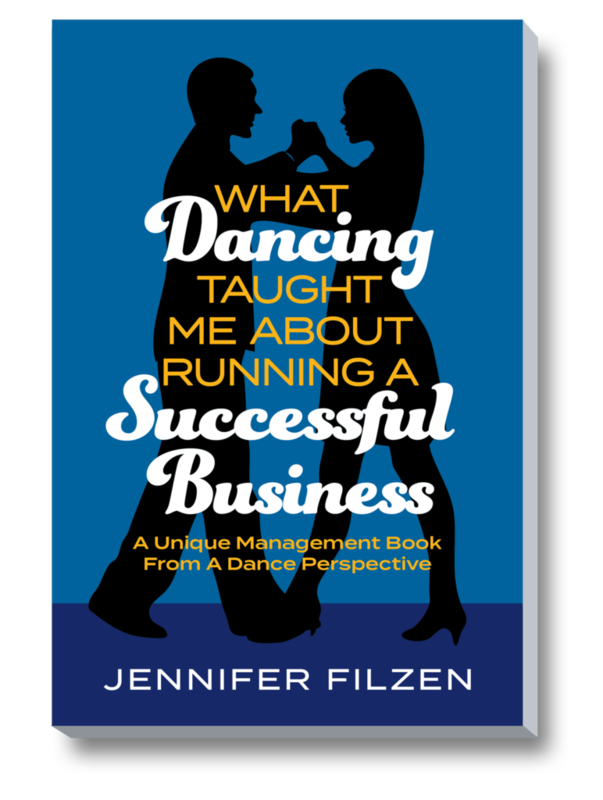 It is a coaching gem, and Jennifer Filzen’s infectious effervescence leaps out of the pages of this book and into your mind and soul. You feel invincible after a couple of chapters. Prepare to be changed. Jennifer Filzen is a Marketing Professional, Business Management Trainer for WORLDPAC, Inc., and dance business owner. 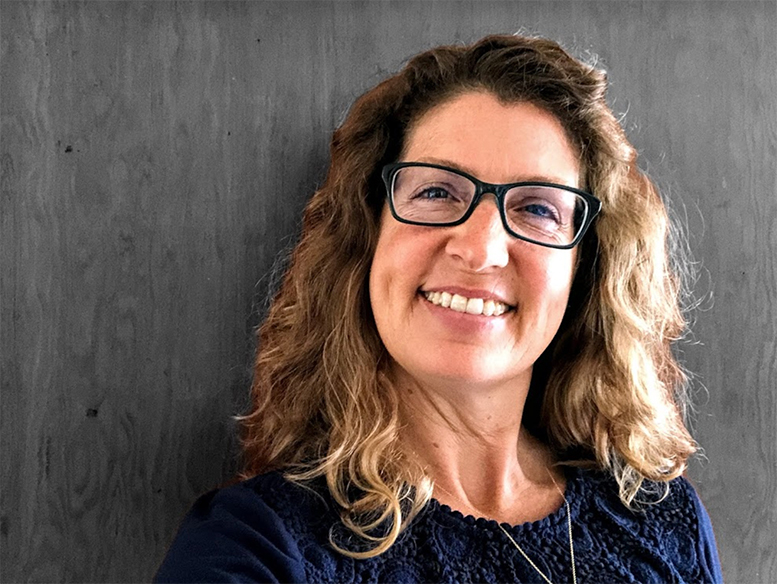 She owns Rock Star Marketing, a digital marketing agency based in Monterey, California. She also co-owns with her husband The West Coast Swing Dance Company, teaching and enriching the lives of West Coast Swing dance enthusiasts. Jennifer’s goal is to help others by creating a positive impact in their lives through her incredible talents as a communicator both in the business world and on the dance floor.